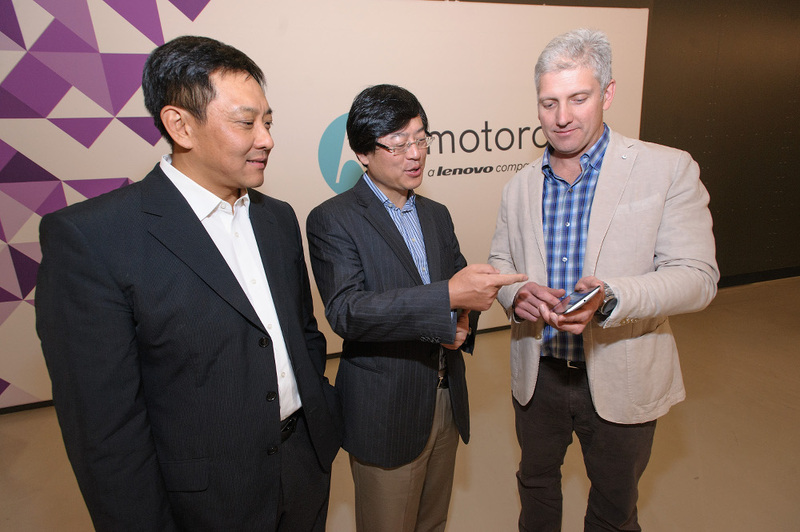 It’s official as of midnight last night – Motorola is now a Lenovo company. The companies both announced that the acquisition is complete at a total purchase price of $2.91 billion. With the acquisition, Lenovo is now laying claim to the “3rd largest” smartphone maker in the world title, and as you can imagine, has big plans for their new smartphone maker. According to the companies, Motorola will remain a wholly-owned subsidiary with its headquarters in Chicago, along with additional offices around the world and in Silicon Valley. The Moto and DROID brands will continue to live on as well, all under the leadership of Motorola’s Rick Osterloh, who will stay on as president and chief operating officer of Motorola.